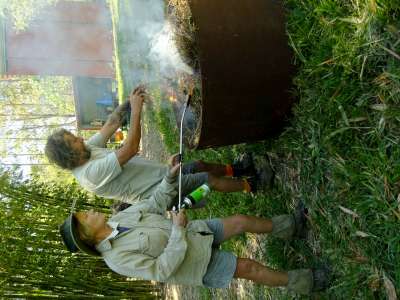 Barefoot Biochar crew Char Party at Jiggi . 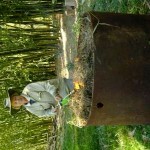 A great time with friends who are biochar aware. 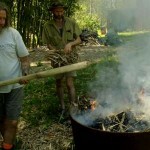 Enjoy the moments caught chillin with the barefoot biochar crew. 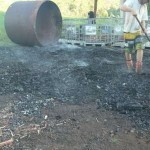 Barefoot biochar was invited to Jiggi to help work out why the charcoal kiln was not working. 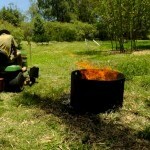 We found out why and added suggestions to repair it. 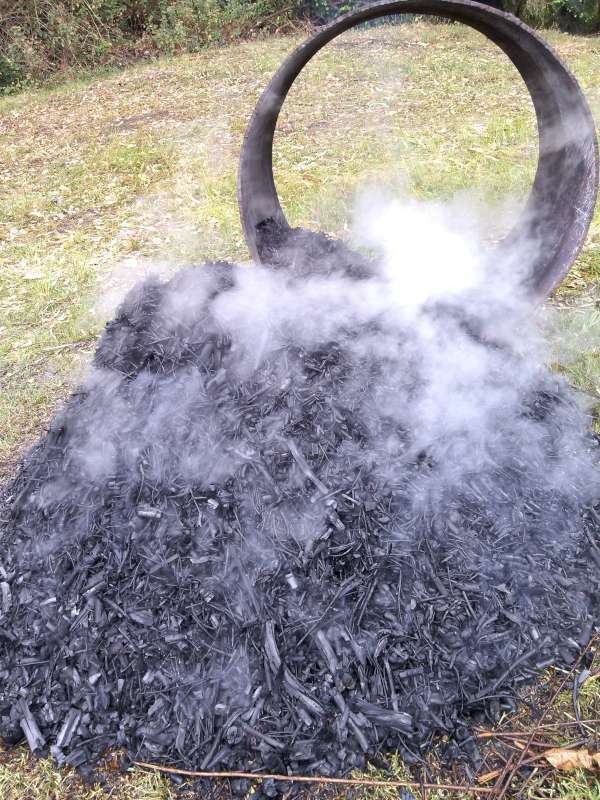 After all what is a biochar community about. 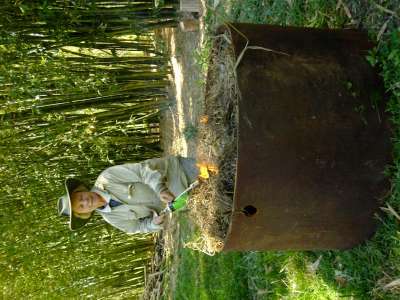 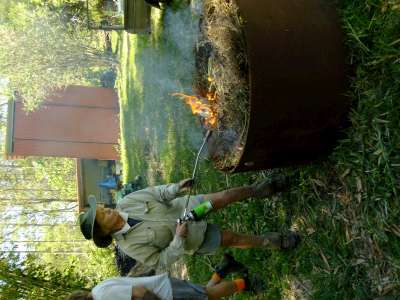 Barefoot biochar also brought the mini Moxhan the biochar unit that was inspired by our late mentor Geoff Moxham. 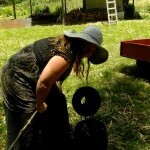 Find out much more about the Moxham here. 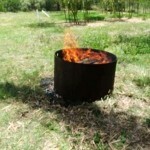 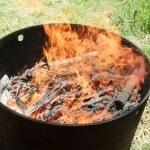 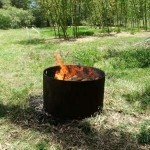 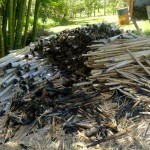 Buy our premium barefoot biochar here. 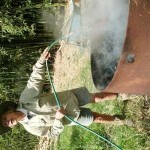 For much less than all the commercial operators are asking. 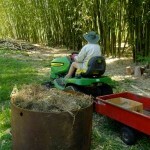 Barefoot Biochar Industries the Grass roots industry. 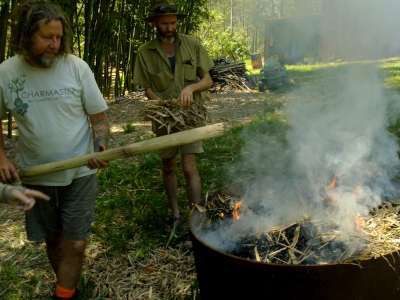 The entire reasoning behind our industry is the old Chinese proverb ” Many hands make light work” If everyone made there own biochar the planet would be super healthy. 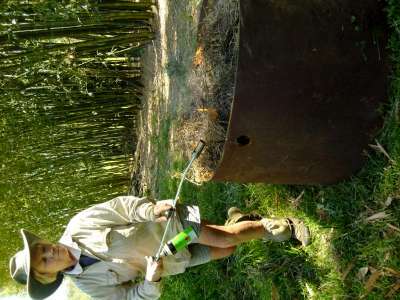 So inquire today how you can become part of this amazing ground swell industry. 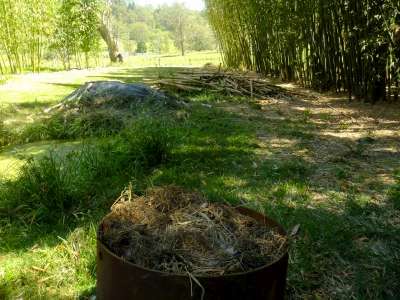 Biochar Industries HQ location is here. 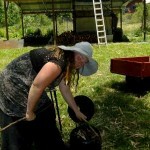 You can view our upcoming workshops here and view our news letter here. 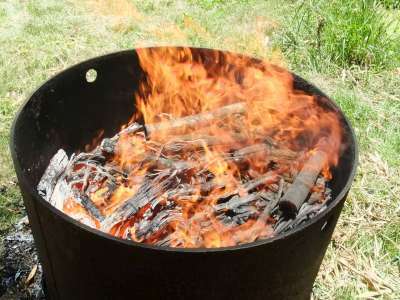 And join it from the main menu. 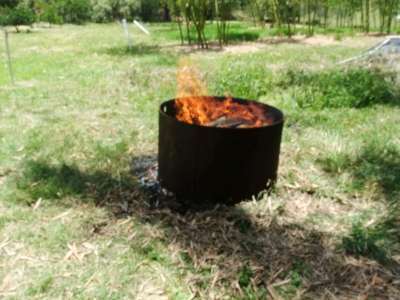 Trying to make a difference with tin-can science and making the biochar thing an affordable experience for everyone is our main aim. 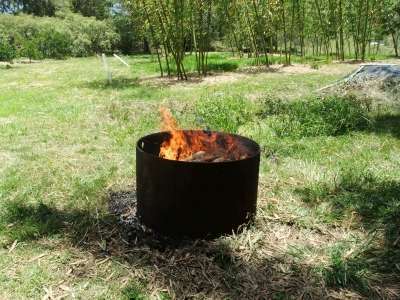 Biochar is now rapidly being embraced all around the world for its many healing qualities over many species including man. 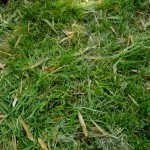 Rudolph said its because of lack of nutrition that man is so volatile. 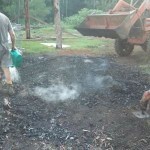 Buy using biochar you are one step closer to unlocking this puzzle. 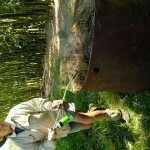 A silver bullet it is not but a team player there is none better. 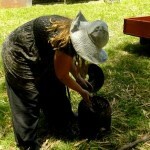 So take your time to learn whats in it for you. 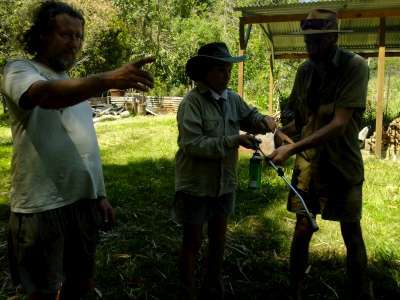 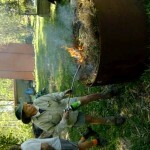 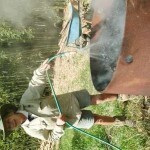 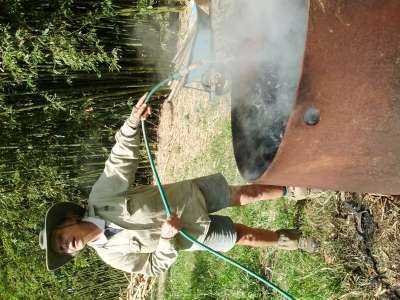 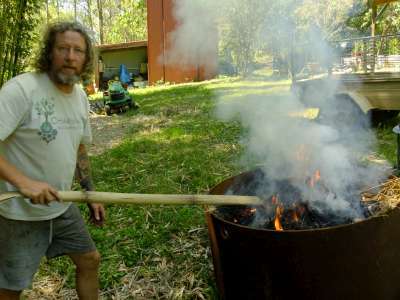 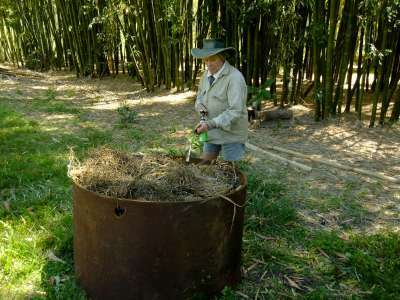 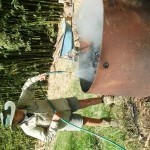 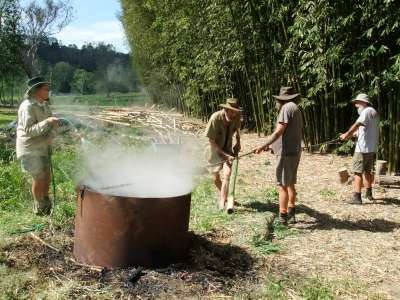 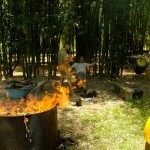 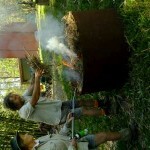 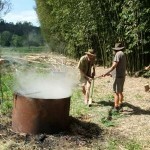 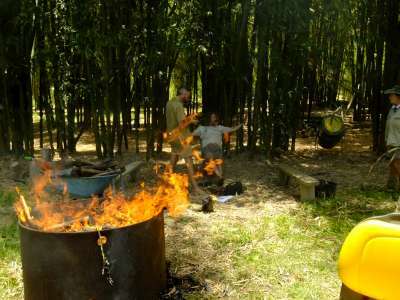 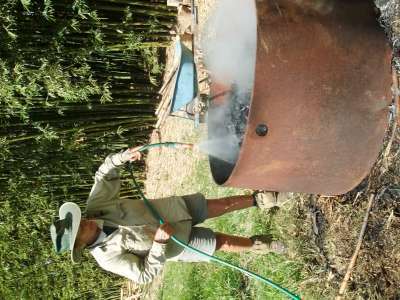 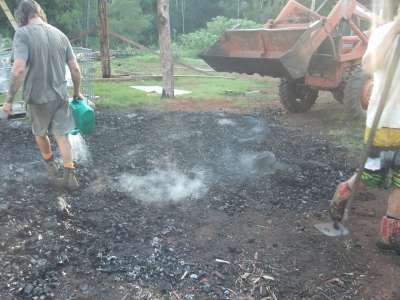 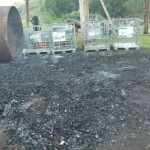 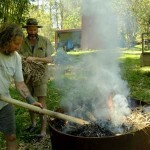 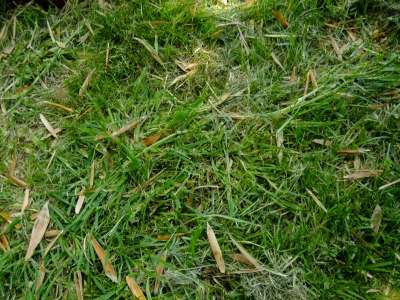 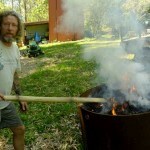 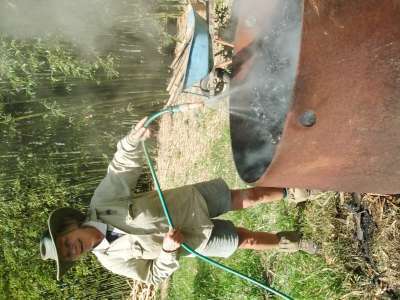 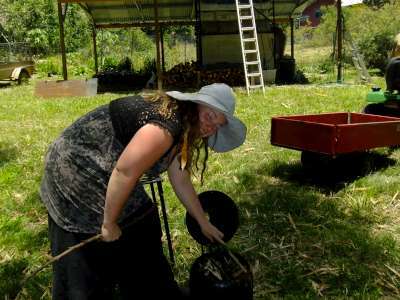 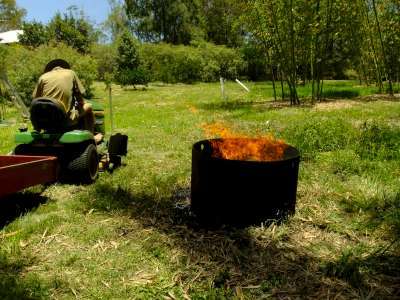 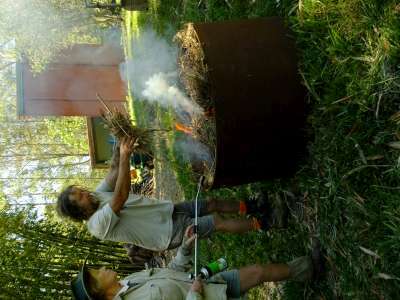 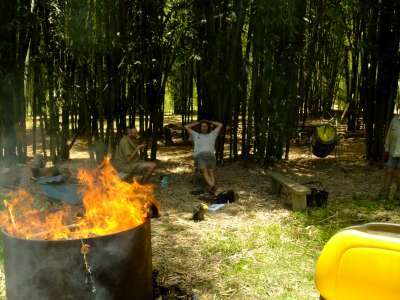 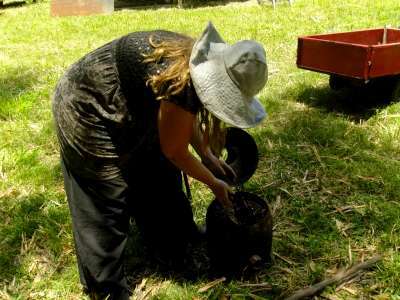 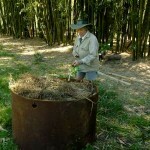 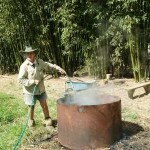 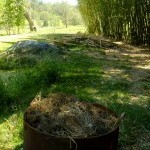 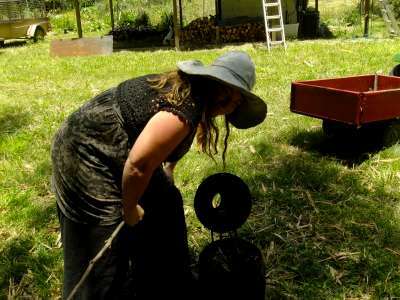 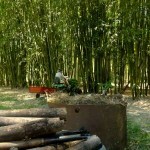 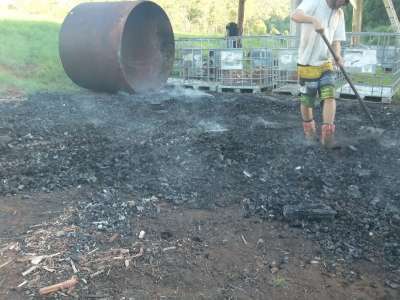 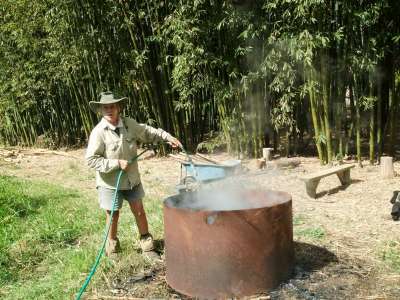 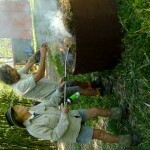 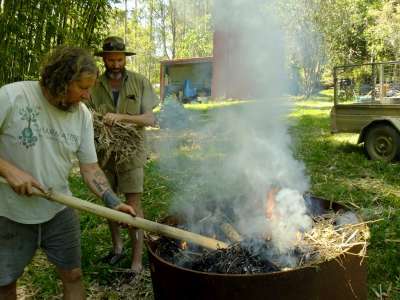 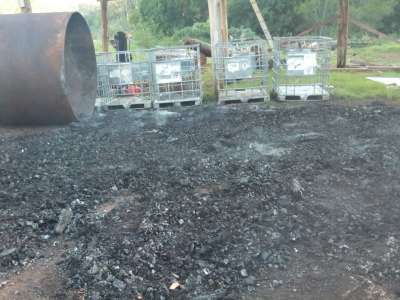 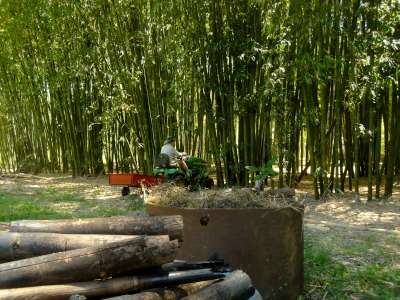 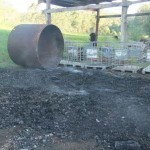 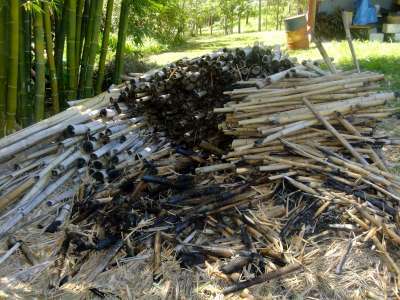 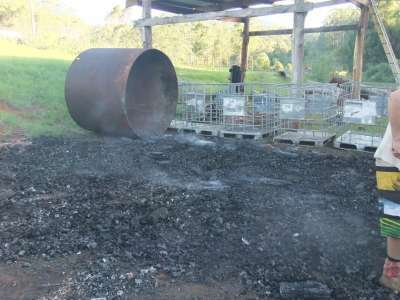 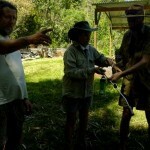 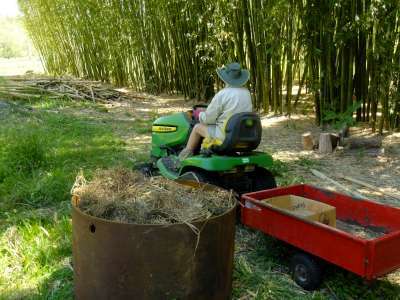 Previous post: Nimbin show through the eyes of Biochar project.